It feels like I've been away forever! It's been a week, so yeah, that's forever! 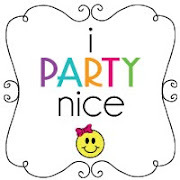 Well things have been so busy, with helping a couple of people with parties and working on my own, something had to give. Hopefully I can get more organized and get back on track. 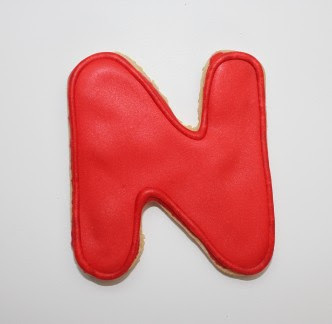 Anyways, I just wanted to share my new little baking goodie, that I will be using for Nate's 2nd birthday party. On a stop at Sur La Table last week, I found this cute mini donut baking pan, along with a letter "N" cookie cutter. I thought it would be so cute to have these mini donuts! I had planned on making #2 shaped cookies, which I still may do but when I saw this cookie cutter, I knew I wanted to make those as well. I found a great recipe for royal icing, that is perfect for cookies and now I am good to go! I can't wait! Very cute! 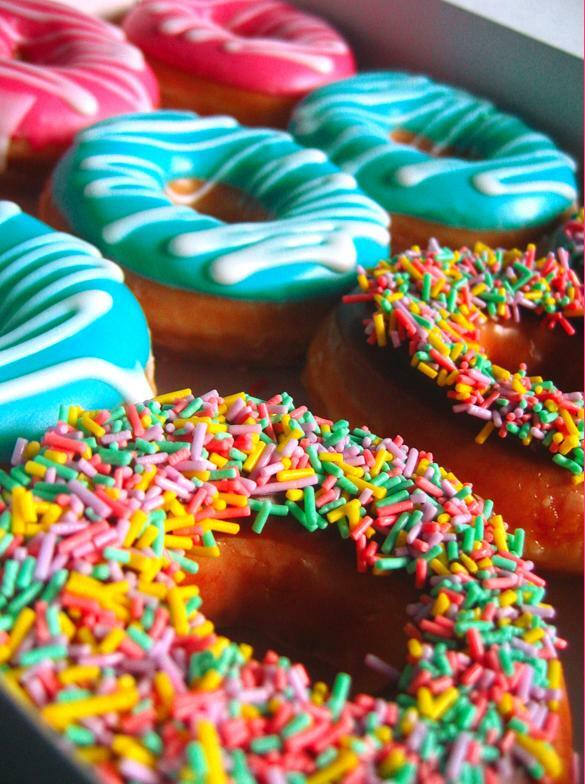 Those donuts and cookie look ..yummy!! Did you use your royal icing recipe for the Red cookie above? Is it easy to make?